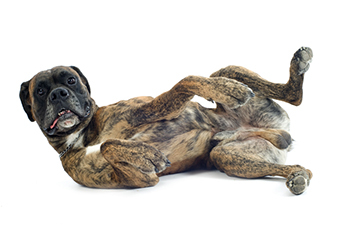 better understand your canine clients. PIJAC Canada is excited to announce its long-awaited program, Dog Talk – Understanding Canines. This latest addition to our animal care education collection is a tool to help bridge the communication barrier between people and dogs. Whichever profession, whether groomer, dog walker, kennel or veterinary staff, this program opens the door to create safer workplaces for people and more relaxed environments for their canine clients. Like all PIJAC Canada programs we have kept the cost low so that it is accessible to anyone who has an interest in learning more about this topic so please share with your colleagues and clients. 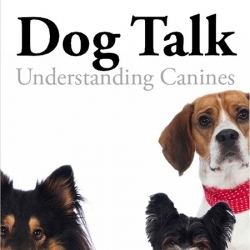 Dog Talk is available online through the association’s education platform. 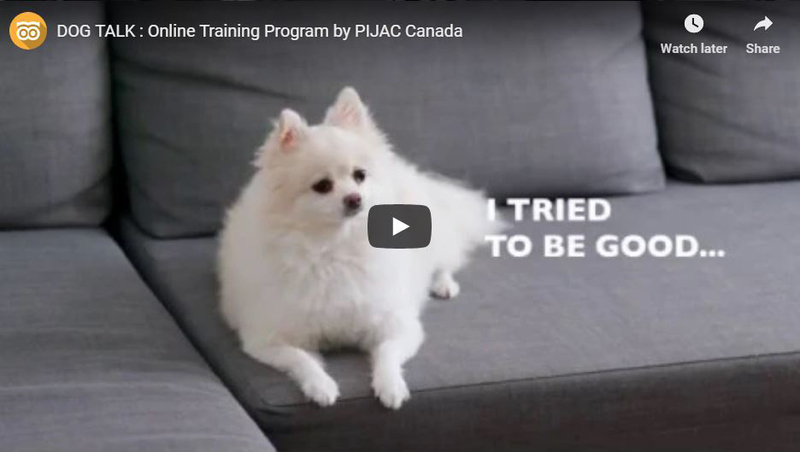 For more information please visit our new Dog Talk webpage or email programs@pijaccanada.com.